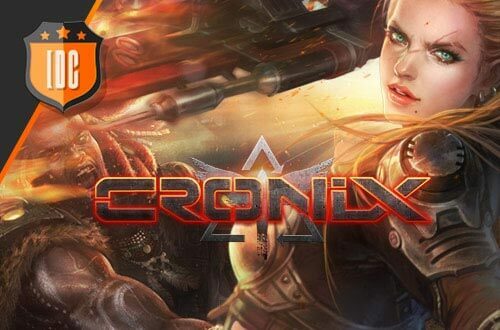 Join CroNix Online, the new free to play online game and immerse yourself into a devastated world, dominated by chaos. In this MMO you will find nuclear weapons, mutants, religious sects and a great variety of wars in which to fight. Choose your side! Tomorrow, you'll have a big, new patch! Servers will be closed from 7AM until 13 AM (CET). We'll tell you over the forum when everything functions properly again. Servers will be closed from 7AM until 10 AM (CET). We'll tell you over the forum when everything functions properly again.